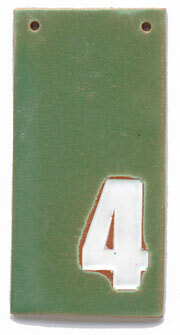 Size: Approximently 4" x 8". 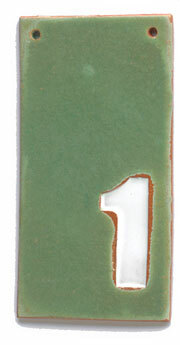 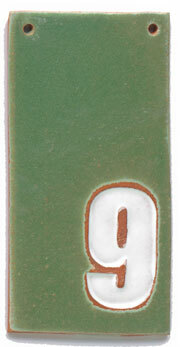 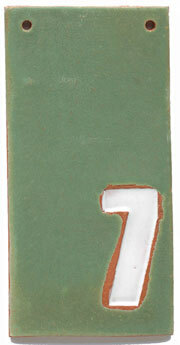 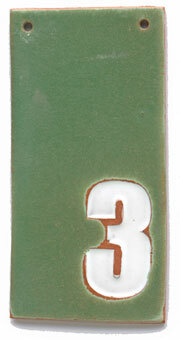 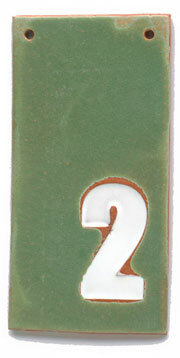 Material: House numbers are made of exterior-grade ceramics with expected lifespan of 100 years. 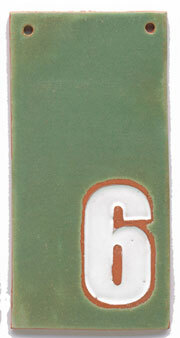 Includes: Holes for hanging unless otherwise specified. Note: The appeal of these pieces are in there handmade nature, variations are to be expected.